Doctors Greg and Melanie Hawthorne are graduates of Palmer College of Chiropractic. The Hawthornes began their practice in 1982 and have been serving the High Country community ever since. Dr. Greg began studying the Activator Method technique in 1988 and eight years later reached the Advanced Proficency level of training.This is the highest level and trains the practitioner not only in back and neck related problems but also the extremities. They like this technique because of the variety of conditions they are able to care for. Common conditions treated are back and neck pain, TMJ (Jaw) problems, shoulder and rotator cuff issues, hip joint dysfunctions, mechanical knee problems and foot/ankle conditions especially related to Plantar Fascitis. His specialty of the gentle, low force care utilizing the Impulse adjusting instrument is very effective for a variety of ages and health conditions. (Click here for information on Impulse Adjusting or here to learn about the Activator Technique). Dr. Melanie is proficient with the activator as well. She was raised in a Chiropractic family and has adopted a lifestyle of health thru chiropractic care, exercise, and healthy eating for many years now. She is currently practicing on Monday and Thursday afternoons. 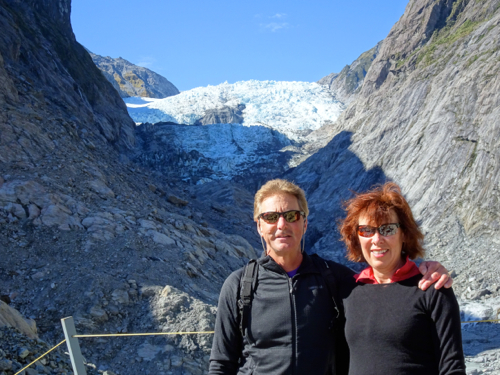 Both of the doctors enjoy running, hiking, gardening, and travel in their leisure time. They eat a diet low in carbs and processed foods and live a clean, healty, organic lifestyle along with regular supplementation. Hawthorne Chiropractic was voted Best of the Best in the High Country for 2011, 2012, 2013, 2014 and 2015 by their patients and the community. Dr. Brett Henson is a Life University graduate and native of Boone, NC. She became interested in chiropractic after she experienced the life-changing benefits following a childhood injury. When she was 5 years-old she was pulled from the monkey bars and landed flat on her back. Following several weeks of painful walking her parents took her to see a local chiropractor. Within a few visits they saw drastic improvement and return of their high-energy child. They continued care and began to notice changes in other areas of Brett's life, notably the reduced severity of asthma. Brett's experience inspired her to pursue a career as a chiropractor so she can help others in the same non-invasive and gentle way. Dr. Henson is passionate about health and well-being. She believes that the power that made the body heals the body and that proper nutrition and exercise is vital to good health. She received her B.S. in Nutrition Science from N.C. State University. In chiropractic school she focused on chiropractic care for the entire family, including kids, pregnant woman and elderly. Dr. Henson is a member of the ICPA (International Chiropractic Pediatric Association) where she is currently working on her pediatric certification. Dr. Henson is Webster and Rock Tape Certified. She had the privilege of one- on-one training with a top pediatric chiropractor during school where she became efficient in sustained contact, infant toggle headpiece and Activator Adjusting Technique. In her leisure time Dr. Henson enjoys spending time with her husband Nick, hiking, running, reading, yoga and cooking healthy meals. 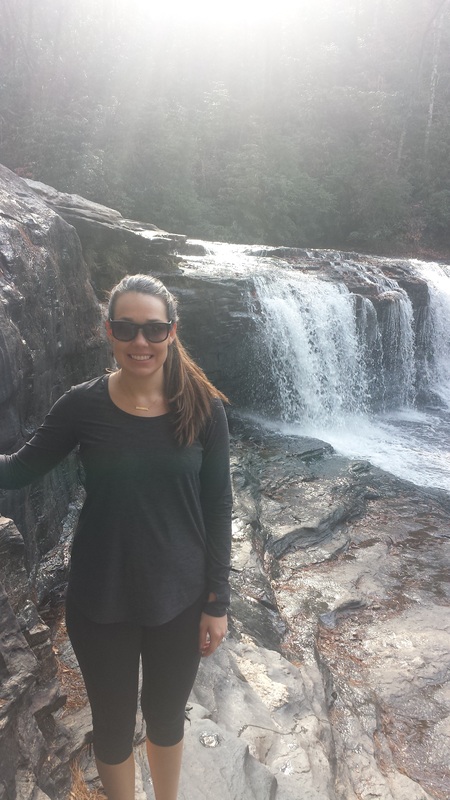 Dr. Henson is excited to return to the high country where her heart was calling her home!